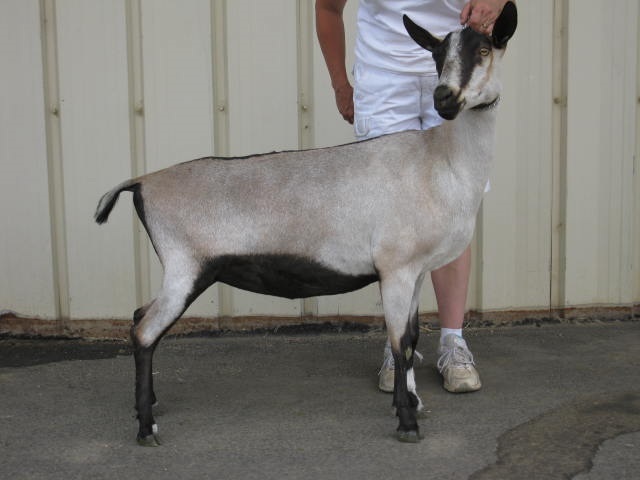 Claudia picked up her dry championship at the 2013 Tri-County Dairy Goat Show in Longmont, CO. We no longer show kids, so this was her first time away from the farm. Juanita, her dam peaked at 20 pounds as a 2nd freshening 3 year old. The Rapture daughters are showing very well.